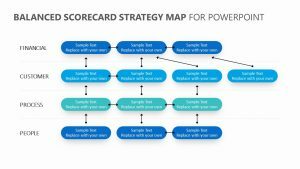 The Porter’s Four Corners Model is a framework for determining or testing a business strategy and to help understand what your competitors future strategy may be. 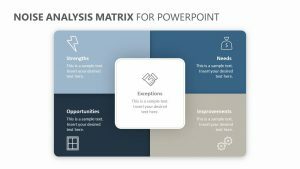 The real advantage of tool is that it helps you to understand the beliefs, motivations, and assumptions of your competitors. 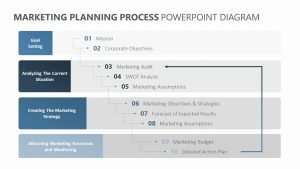 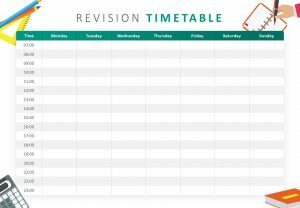 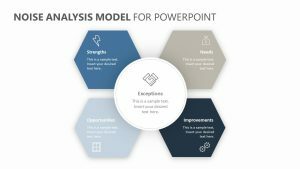 Our Porter’s Four Corners Model PowerPoint template can be used as a basis to conduct your own business analysis based on this framework. 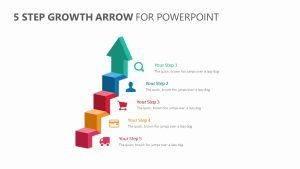 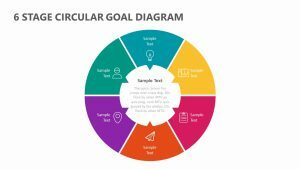 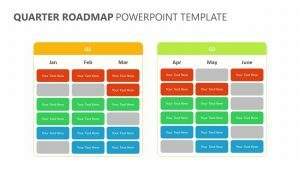 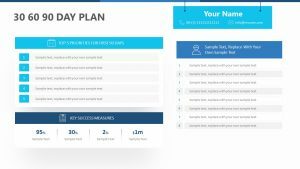 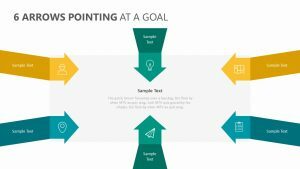 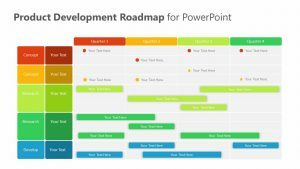 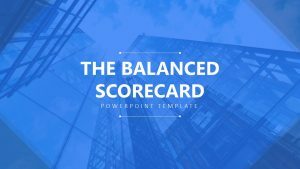 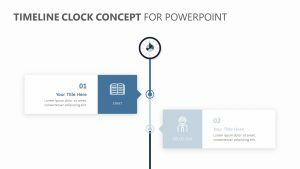 This strategy ppt template includes four easy to edit slides so you can easy change the colors and layout to match your corporate or business template. 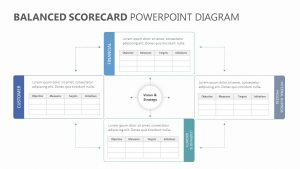 The Four Corners Model was developed by Michael Porter a renowned American academic and an expert in the fields of business strategy and economics. 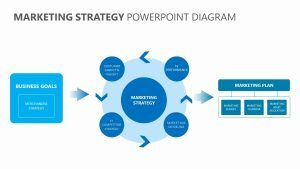 Michael Porter also developed the Porter’s Diamond and Porter’s 5 Forces framework.